The men’s wicking vest by AWDis is a premium performance vest at a very affordable price. 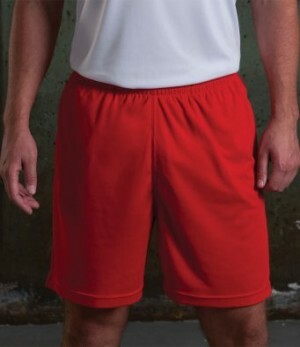 Available in a wide range of colours and with great wickability, this is a great choice for those looking for personalised running vests. 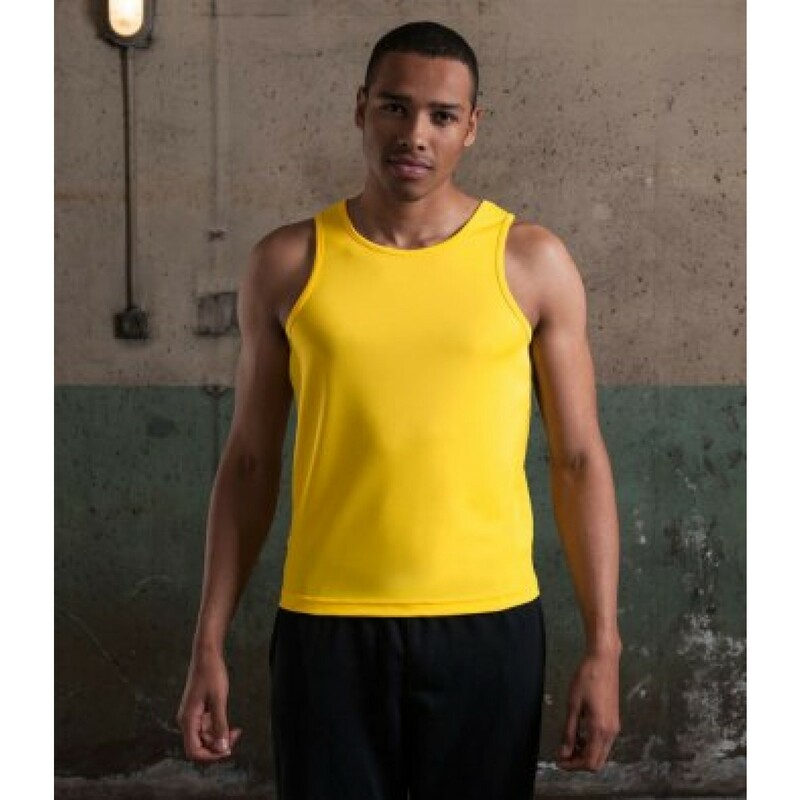 Suitable for screen printing, transfer printing, and vinyl printing, this men’s performance vest is ideal for sportswear printing.